This week Awesome Stories brings you joy, mystery, inspired leadership, and owls. 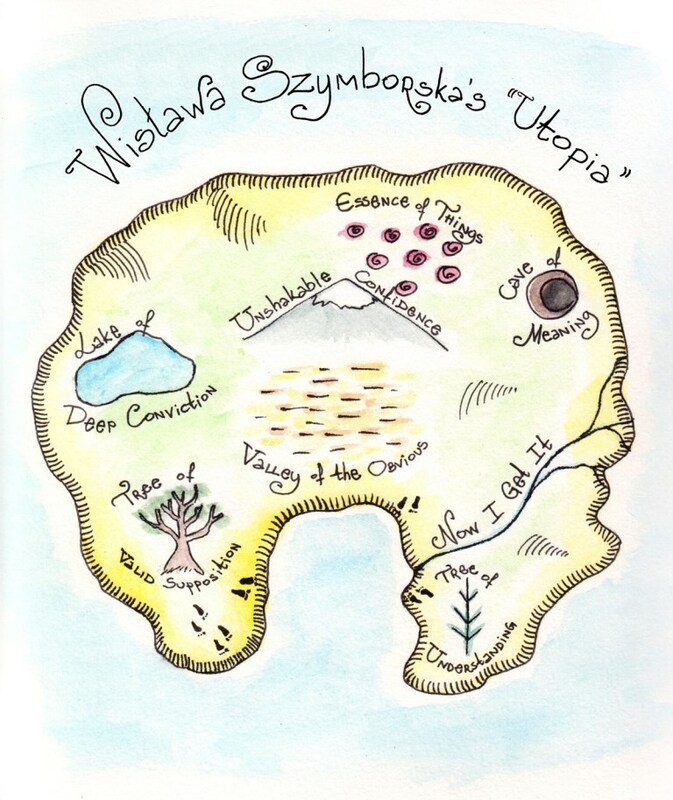 I enjoyed this article by Maria Popova about Polish poet Wislawa Szymborska. She writes about Wislawa’s inspired poetry that speaks to the power of not knowing and how the certainty that we want can get in the way of learning and growing. In her estimation, inspiration comes from constantly embracing the unknown. She also wisely spoke to the extremes of certainty often leading to tyranny and destruction. Whereas, the phrase “I don’t know” can be a gateway to enrichment, inspiration, wonder and awe. This is a good reminder for me that it’s OK to not know the answers, and instead to embrace the questions, mystery and not knowing. I certainly don’t want to live in an isolated island utopia. How about you? I wish I had a boss like the one in this story. A nuclear lab was transitioning from weapons to commercial products and hired a consultant company to help them with leadership ideas. The consultants suggested a peer review by all the employees on all the managers. The boss in the story received a horrible review and accepted it. He admitted the problems, posted the reviews, his plans for change, and committed to another open review in 3 months. He also challenged all the other leaders to do the same. The power that used to be only top down was given to everyone, and they took up the challenge with gusto. Innovation, fun, communication and cooperation all surged leading to dramatic changes at the lab and a record number of patents. Kudos to their inspired leadership. I don’t usually post pictures or videos of animals, but these photos of owls are just too cute! And I admire the patience and talent of Thailand-based photographer Sompob Sasi-Smit to capture such wonderful images. 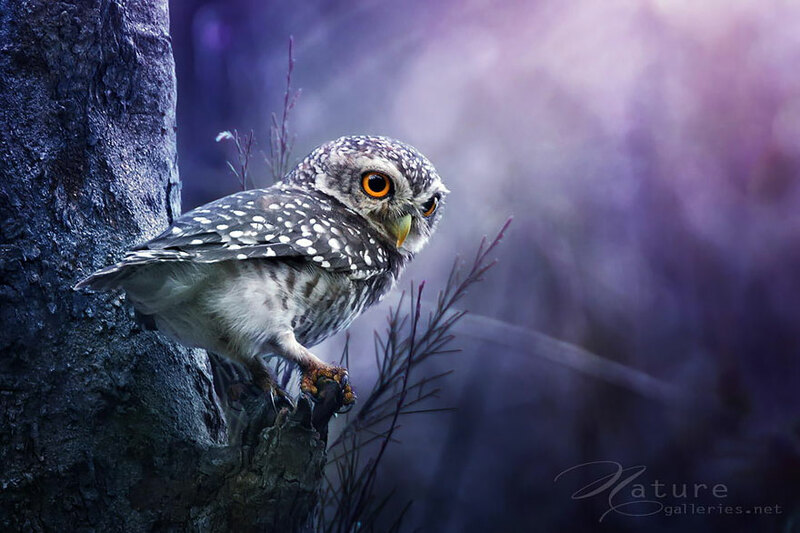 Owls are very graceful, fierce and often hard to find due to their camouflage and nocturnal nature. He talks about his passion for birds and how hard it is to find owls. He’s taken thousands of photos over many years. Here is an adorable collection of his photos on Bored Panda. May your week be filled with joy, mystery, inspiration and cuteness! I believe that in knowing so little, which is the case for me and most others, there lies the excitement of exploring and learning. For those who think they know everything…life must be very boring. Thank you Janet. I appreciate you sharing your story and loss and rebuilding. I hope to look back one day being grateful for my losses and realize they helped me become a deeper, wiser, more loving person. Thanks. Likewise for me not keeping up with the different days celebrated around the world. 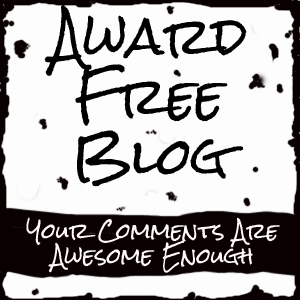 Good stuff here as always! Thank you Cynthia. I’m with you on owls; they’re awesome! XD Happy Mother’s Day! Wow! Sorry I missed these great stories earlier. I’m on it now. That record number of patents is impressive. All these stories are so important. Thank you for collecting and bringing them to us! You’re welcome JoAnna. I’m glad you found value in these stories, and thanks for your support. 🙂 I hope you have an inspired week. I found Brad’s Awesome Stories from a couple weeks ago to be interesting and helpful.The unhappy mom reminds me of the “Ms. Responsible” role I felt driven to uphold 20 years ago. The article on not knowing teaches us the risks of certainty and the power of possibility when we admit we don’t know. The boss who admitted he didn’t know showed courage in asking for feedback from employees. And the owls are beautiful. Thank you JoAnna. I’m glad the stories touched you. I want to thank you for introducing me to the writings of Maria Popova. This is the second article I’ve read of hers now, and I really enjoy her writing.